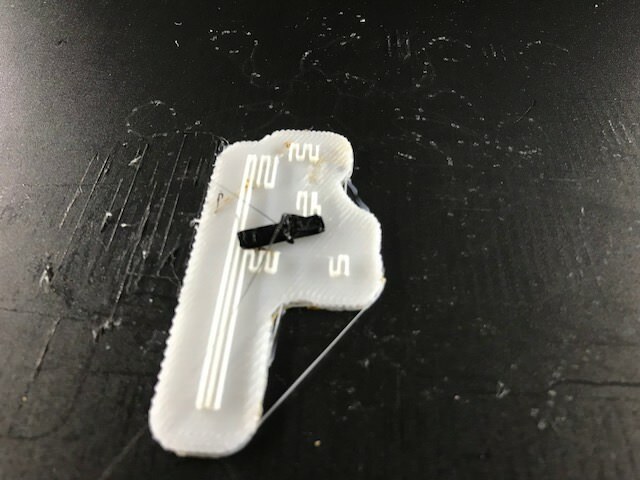 Hello, I am looking for a few suggestions for printing Polymaker Polycarbonate with HIPS support material. 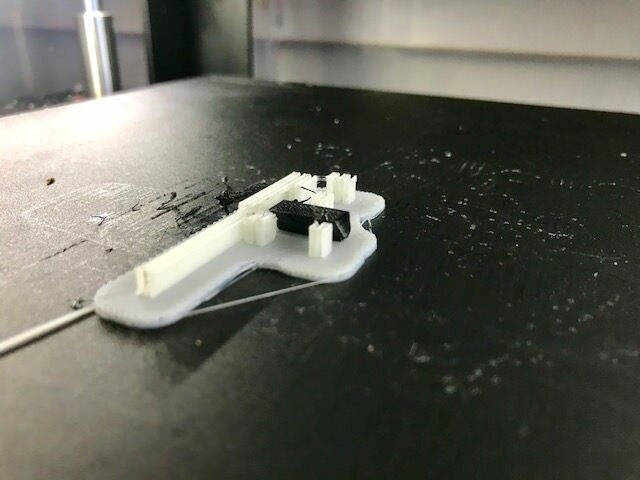 I've had a few prints recently that are struggling to adhere to the HIPS raft, the particular print I'm trying to make fell off the raft twice, the next print the PC failed to build on top of the HIPS support (pictured second). Overall, overhangs supported by HIPS are generally rough looking so I'm wondering if there are any settings that can be optimized for PC-Max with HIPS, perhaps a shell built by the support material to print on? Or simply denser supports? A few of the larger PC prints have warped on the HIPS raft as well, I want to try adjusting the first layer height but I want to clarify if the first layer height would change the height of the raft or the height of the print on the raft.